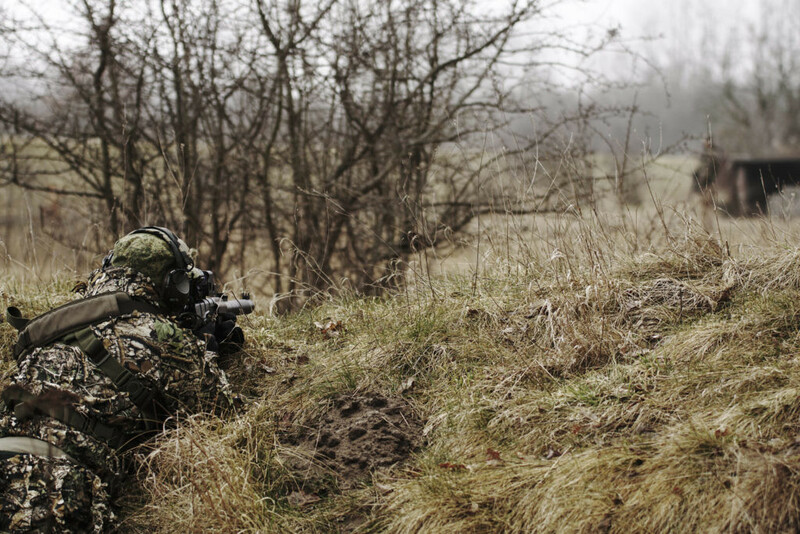 Airsoft.pl - Wujek Dobra Rada, czyli co warto wymienić w replice? There is no such thing as a perfect gun, especially its airsoft replica. Personally, I haven’t seen even one single perfect airsoft gun that performed outstanding straight from the box, and I’ve seen a lot of replicas in my life from practically all price levels. There are a lot of new players, who think that you simply buy a new replica and request a miracles from them. When they hit the ground hard – they start to look dramatically for help to save their beauties that they have spent so much money on. In this article I’ll explain to you what additional parts and services you should consider during making the choice and completing the basket in your favorite online shop, to get the best that you can from the model of your choice. The most of the stock replicas have a poorly made wiring inside – it’s thin and very stiff. With not that much money you can buy a better wiring which is wider and has more elastic isolation. It is also a good moment to mention battery plug type – swap it from Tamiya to the modern Deans/T-connect type. The whole procedure doesn’t require that much skills, especially in the case of gearbox v3 type – it’s just a moment of fun with the soldering iron. 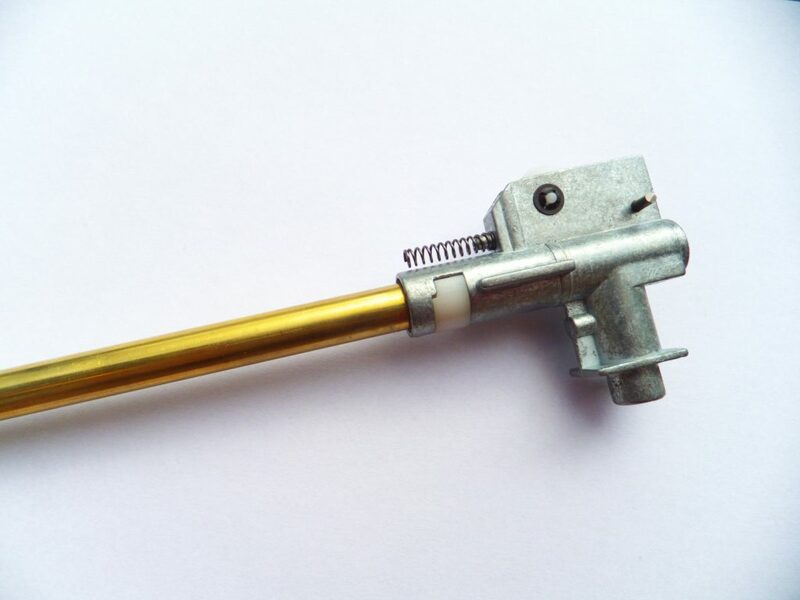 However, the gearbox v2 type needs to be opened in order to solder the wiring, which can be kind of hard journey for the beginner who doesn’t want to do any harm for his gun. But no worries – this kind of service is dirt cheap. Staying for the moment with the gearbox wiring – if you struggle with the not satisfying trigger response and want to reduce the stress of the connectors inside gearbox, I recommend to install even the simpliest MOSFET, or even the more advanced one with the active breaking system or the bigger electronic modules that allow you to use the burst mode, control any malfunctions or lack of them (vide ASCU unit). 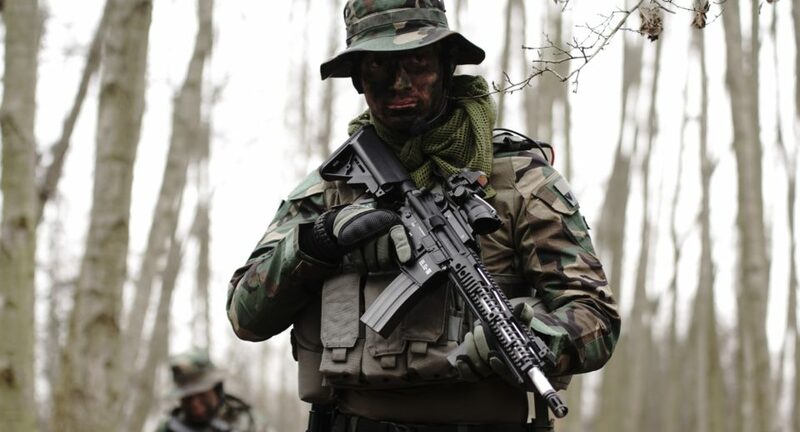 However, all the fun with the airsoft electronics has its darker side – the proper isolation is necessary, because a failure of the unit caused by water or moist can do a lot of damage to the internals, because the replica will start to shoot in full auto mode without any control on in, which can even set the motor or battery on fire. Happily for us – things are getting better with this one. For a long period of time, almost all producers were mouting a hard rubber made hop up bucking which couldn’t perform well in the cold weather conditions. Currently, the manufactures started to use the silicone ones, but the ten bucks for the Systema Energy bucking is not a pricy thing – and it performs just outstanding in the in comparison to the stock element. Practically, every new gun I buy gets a new hop up bucking immediately. The procedure is pretty simple and take like 10-15 minutes. If you doesn’t feel brave enough to do it yourself – ask the shop, they’ll do it for you free of charge in most cases. The shimming is supposed to set the gears in the best position to gain the best performance without any unnecessary friction between the elements, that could cause the whiny noise or slower the rate of fire. The manufactures are commonly doing the exact set of shimming for every gun, which can work or not for your exact model. When doing the shimming it is also worth to correct the Angle of Engagement (why is it so important – just read our series on GB V2 vs V3). 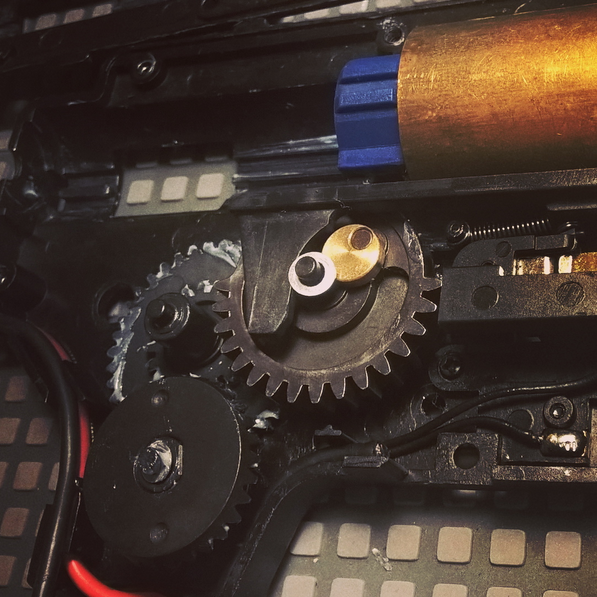 When the gearbox is open, you should clean it up from the stock grease (which in case of cheap replicas is just terrible) and use the proper and recommended products for each of the elements – gears, pneumatics, spring etc. There is a thing called the syringe effect. It happens when you stuff up the nozzle hole with your finger and try to push the piston inside the cylinder. If there is no air leaking – it’s great. If it’s not – it is worth to fix this up with the proper orings, sealed nozzle and teflon tape. As I said before, there is no such thing as a perfect out-of-box replica. Even if we have found something that gives us satisfaction with its performance the body can be not equally satisfying. 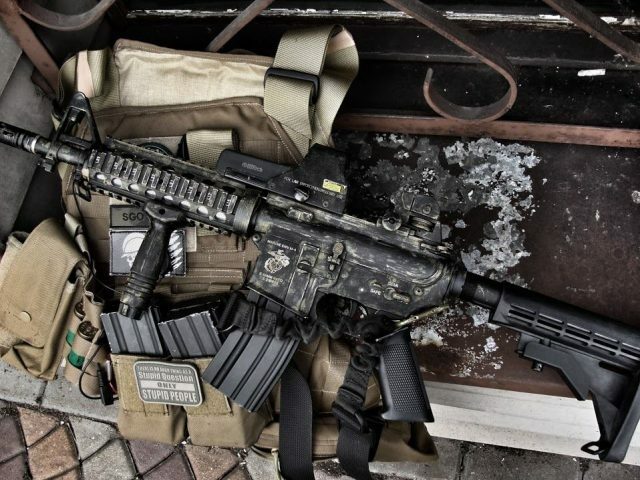 It can be a simple, but annoying thing like a wobbling stock, buffer tube or handguard. The rule of thumb is to tighten all the screws after getting the gun out of its box and secure it with a drop of nail polish or the locktite. Ni-Mh batteries are the relic. They doesn’t work properly during the winter and take a lot of the place in the stock or other battery compartment space. 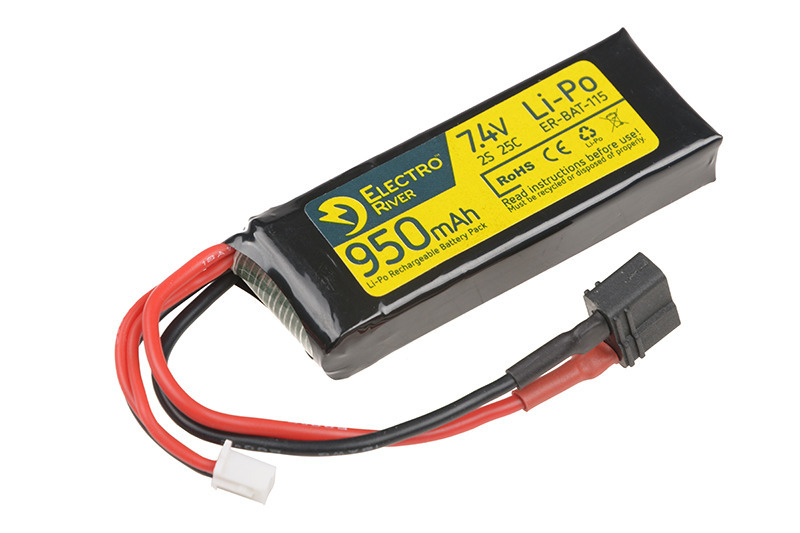 The Li-Po batteries are the new black. For the stock guns I recommend the 7,4V Li-Po’s (however some replicas like the ASG CZ Scorpion or the G&G replicas have the 11,1 Li-Po recommended). 1. 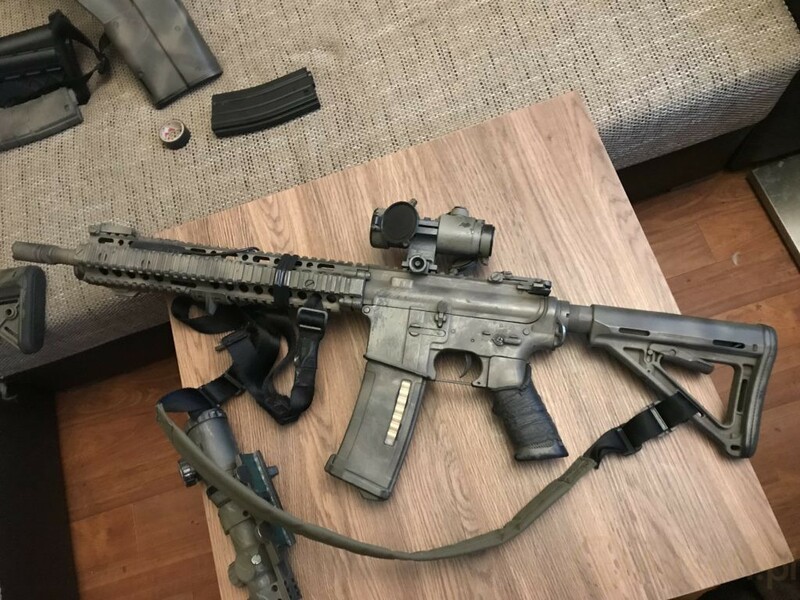 If there is a slight wobbling between the upper and lower receiver – just add some isolation tape on the ring of the upper receiver that goes inside the lower. Voila! 2. And if you have a slight or bigger wobbles between the stock and the buffer tube – use a thin layer of the black isolation tape to make it thicker. Now your favorite stock will not sound like the Mexican maracas every time you pick the gun up. I hope that you like this short article and now you know everything about the basic changes in the new replica. Ja bym zaczął od lufy, gumki i baterii lipo bo nie wymaga to jakiś magicznych umiejętności serwisowych, a daje najlepsze efekty. https://youtu.be/Kl1iDdxlOK4 – filmik z testu specny której koszt razem z tuningiem zamknął się w okolicach 1000zł.